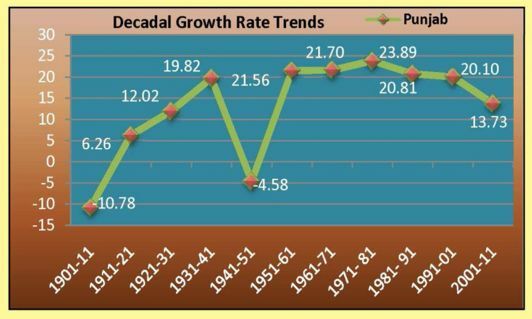 Growth rate of population of Punjabis is alarmingly low as compared to other states. According to a principle of demography a nation whose annual growth rate falls below 2.1% will vanish from the world map. 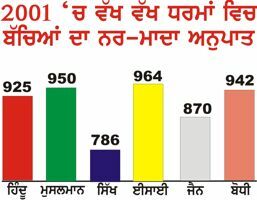 Unfortunately the rate of Punjabis is 0.9% according to the 2011 census. 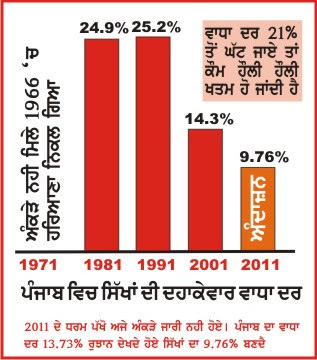 Also as a result of low birth rate of Punjabis migrations are fast taking place to Punjab. 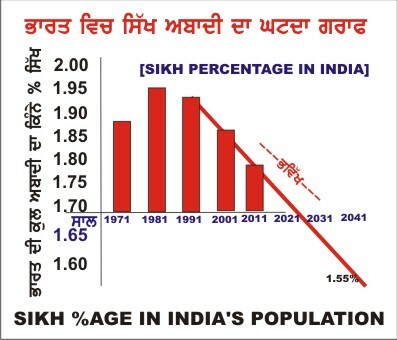 If the trend continues Punjabis will become a minority in their home within 20 years. 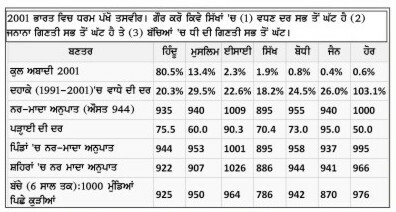 The other harmful impact of the bhaiyya migration is that they insist on the preservation of their language and prefer to speak in Hindi while in Punjab. Which means Punjab's culture is also threatened. 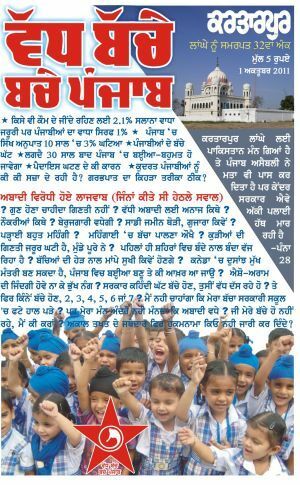 The book VADH BACHEY BACHE PUNJAB (in Devnagari) deals with this serious issue from different aspects. 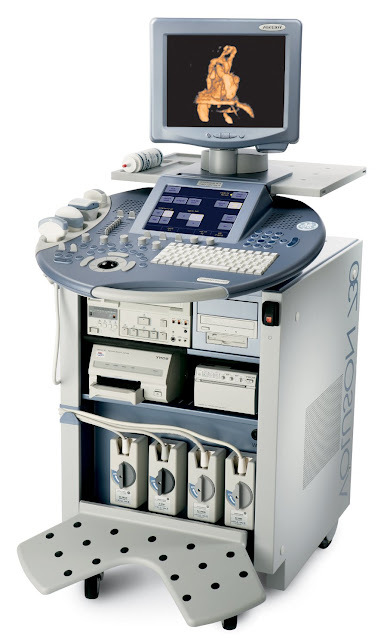 2.दुनियां दी बहादर कौम आखिर गरकी क्युं ? 3.गुन होना चाहीदा गिणती नहीं ? 4.वद्ध बच्चे: अबादी वद्धेगी। अनाज किथों आवेगा ? 5.अबादी वद्धन नाल नौकरियां कित्थों आउणगियां ? बेरुजगारी तां पहलां ही बहुत है? 6.साडी जमीन 3 किल्हे है, 5 बच्चे? किवें गुजारा होवेगा? 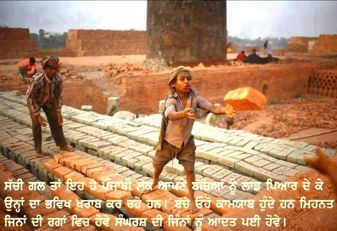 14.जी संभव नही, पड़्हायी बहुत महंगी हो गई है? 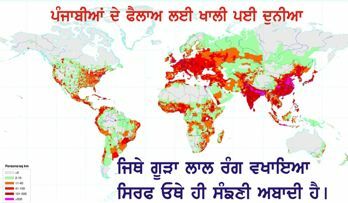 16.जे बई्हए पंजाब च बहुगिणती च हो जाणगे तां केहड़ी आफत आ जाऊ? 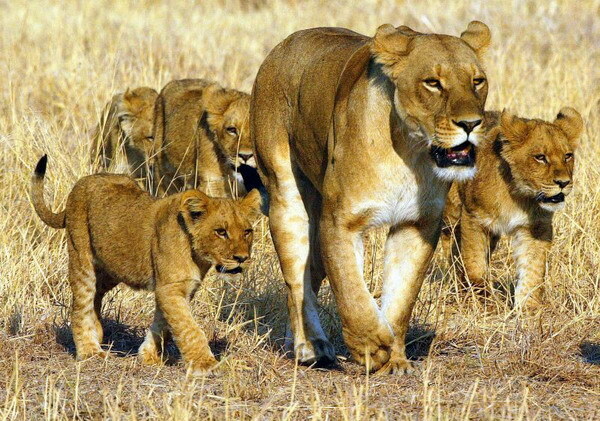 20.जी मेरे बच्चे हो नहीं रहे, मैं की करां?21.जे इह गल सच्ची है तां अकाल तखत दे जथेदार हुकमनामा क्यो नही जारी करदे? पंजाबी क्युं बेरुजगार हन ? 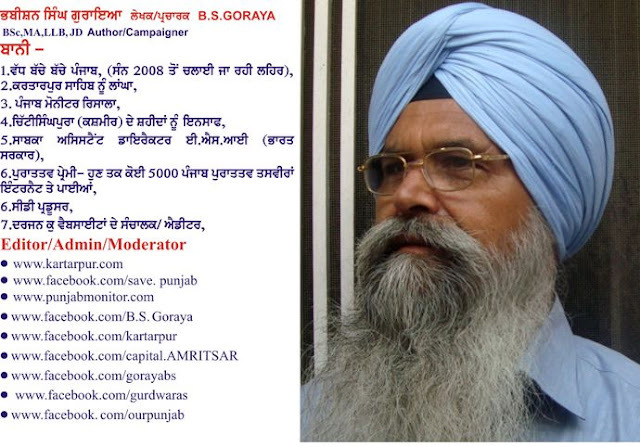 पंजाबियां नूं नौकरियां क्युं नहीं दिस रहियां ? पर अजे तां पंजाब च Saturation Point आया ही नहीं भाव अजे नक्कों नक्क तां भर्या ही नहीं। अजे तां बहुत गुजायश है। करोड़ तों वद्ध लोक होर समां सकदे हन, पंजाब दी धरती ते। इह अग्गे पड़ोगे, किस तर्हां ?